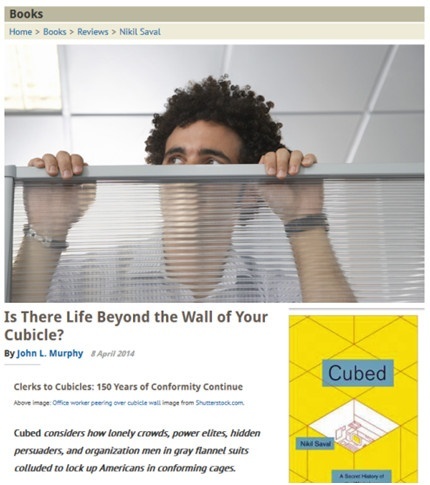 The actual office has always been a limiting factor for both employers and employees. However, permanent Arlington office space is still seen as necessary for even small businesses; after all, few employers are willing to host meetings over the internet because studies show that actual interaction is far more effective. To fix this issue, virtual office space in Arlington provides the solution employers need most. Companies can utilize mail services, meeting rooms, and call answering services in prime office space while employees can skip the commute, and business owners can skip the bills associated with renting full-time. Startups and small businesses can thus cut costs and increase productivity, which would mean much to their bottom line. As the 2012 decision at Yahoo ordering workers to come to the office rather than work at home has demonstrated, the changing technologies that energize Silicon Valleys and Alleys alter the workplace. The “cloud” may puff up the temp economy even more; the Dutch insurance firm Interpolis models a second option, which gives employees more power over whether they want to come to an office to work at a variety of spaces (they only have a locker), or stay at home for part of their workweek. Mobile phones connect employees, no matter where they choose to work. With a virtual office, all members of a company can enjoy the benefits of working from a variety of places. There would be fewer concerns and liabilities while the overall level of professionalism won’t be hampered. If you’re a professional with a small practice or a startup owner, contact Metro Offices for more information on solutions that can best fit your needs. We have been providing office space solutions for 25 years and in that time, we’ve helped all types of businesses grow and prosper.